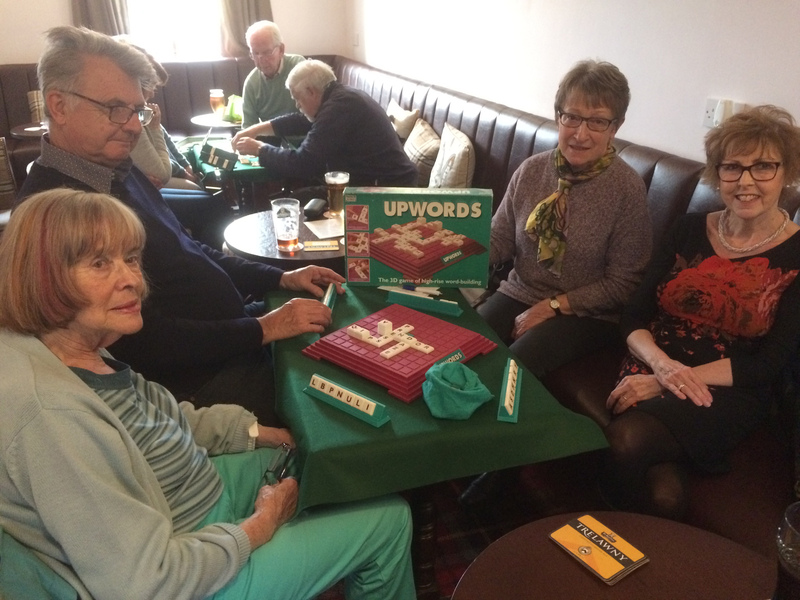 The Board Games group meet on the 2nd and 4th Wednesday of each month at The New Inn, Newthorpe Common from 7.00 – 9.00 pm. 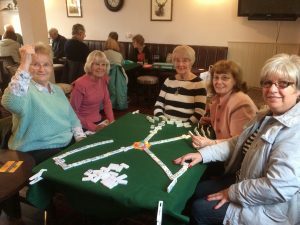 The contact for the group is Val Kennerell on 01773 712269. 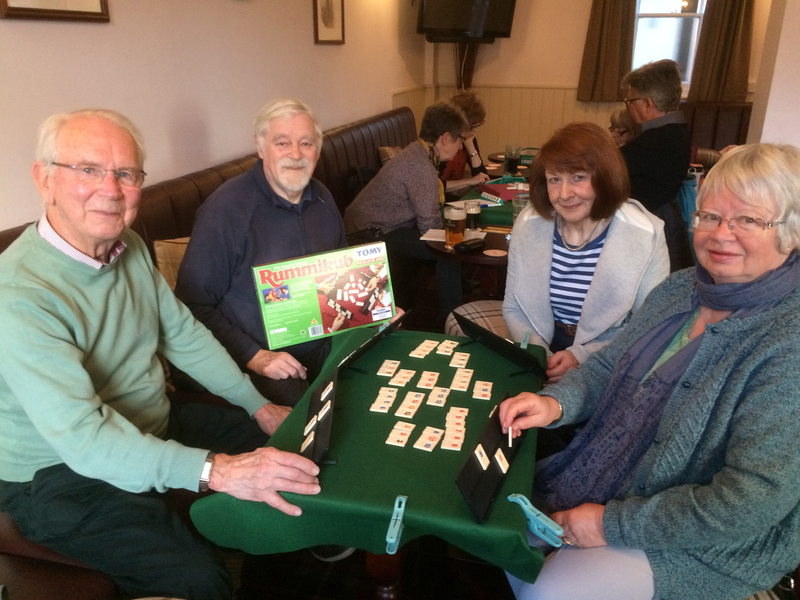 We have played a variety of games including Rummikub, Othello, Halma, Mahjong, Scrabble, 5s and 3s Dominoes, and a game new to us all called Mexican Trains which is the current favourite. We have a laugh and a drink and would welcome new members – so come along and join in the fun. Bring your favourite game to teach us or join in with one of the above. Mexican Train – game won!